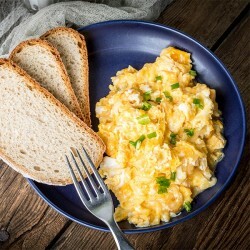 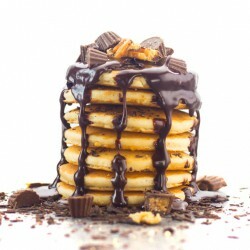 Long considered the most important meal of the day, breakfast should be healthy, packed with protein and set you up for the day. 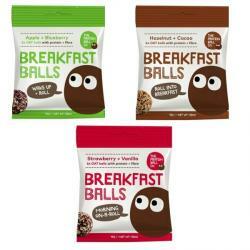 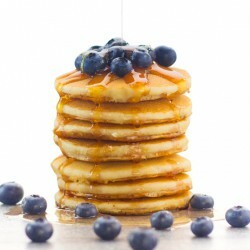 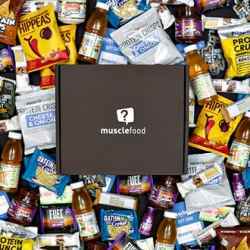 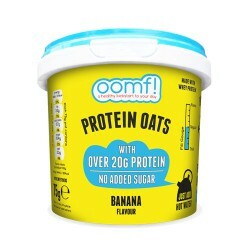 So our range of top quality, nutrient rich and protein packed breakfast options will certainly make things easier, not to mention more delicious. 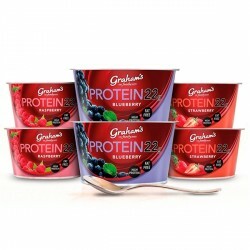 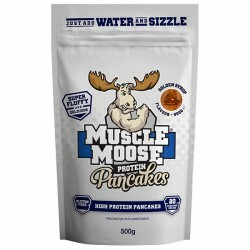 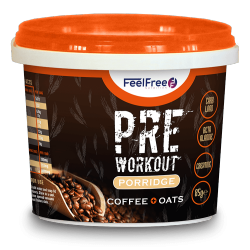 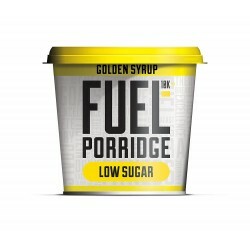 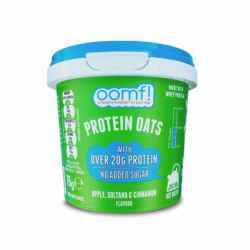 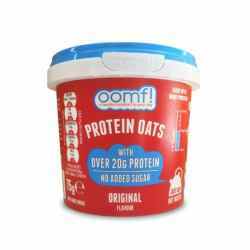 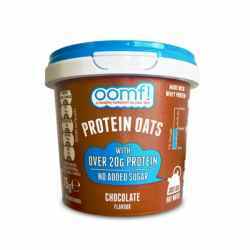 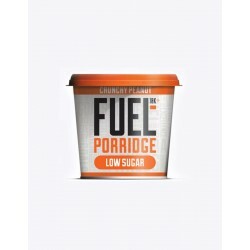 From our incredible range of Protein Porridge Pots, which take all the hassle out of preparing your morning ‘proats’. 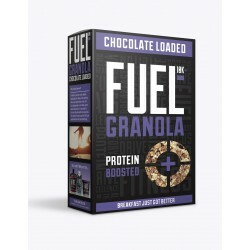 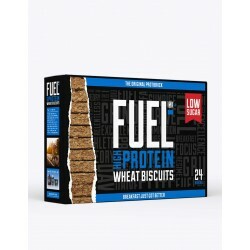 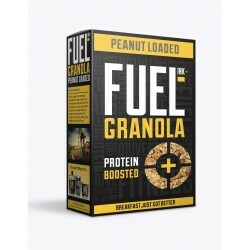 To Ezekiel Protein Cereals which combine healthy wholegrains, protein and great flavour all in one box. 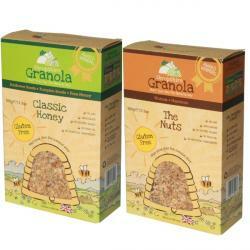 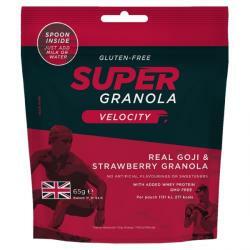 We’ve even sourced an incredibly moreish, grain free and 100% Paleo Granola, for the lovers of all things primal! 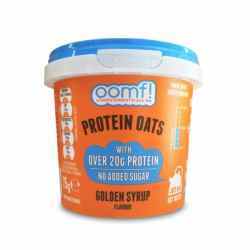 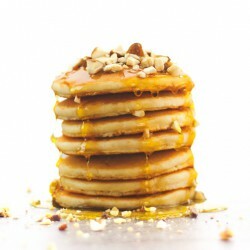 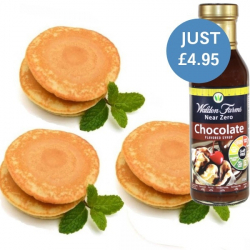 It's time to ditch those sugar laden cereals, and swop them for a healthier, protein packed alternative!